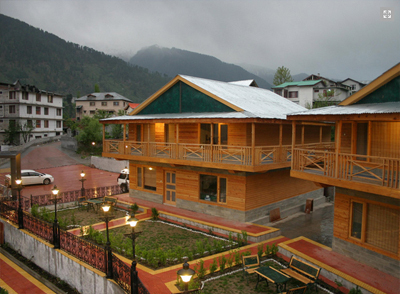 Hotel Daffodil is a 4 star property occupying a convenient location at Kanyal road, surrounded by scenic mountains and lush greenery. 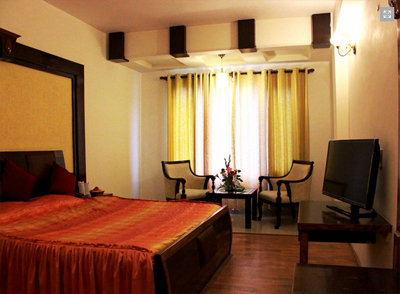 Great hospitality and essential amenities ensures you comfortable staying experience. 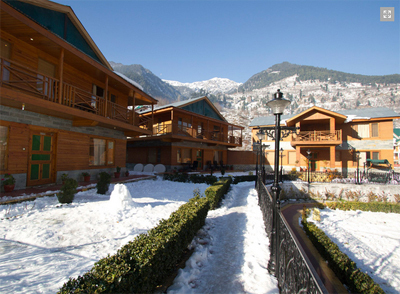 Relax in its beautiful wooden cottages with enchanting look, featuring large open air windows to get view of green silent valleys and white sheet of snow. Seeking entertainment, then in-house discotheque is a perfect place to head in with your friends or family. 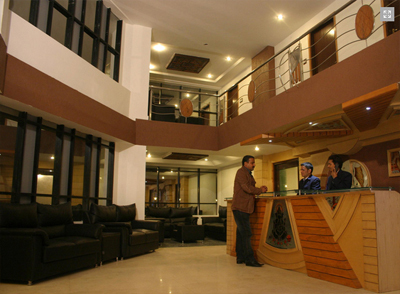 Laidback in lobby area and chat with your dear ones while availing free internet service available all over the premises. Start your day with freshly prepared buffet breakfast served every morning. 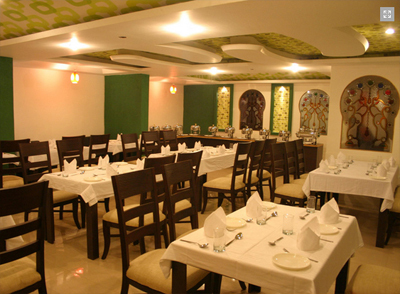 Other than that whenever craving for delicious food on-site restaurant is a place to step into. 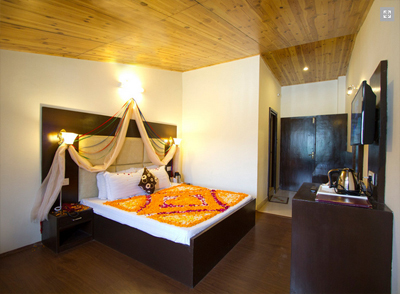 Rooms in the hotel are spacious and well kept equipped with all the important amenities. 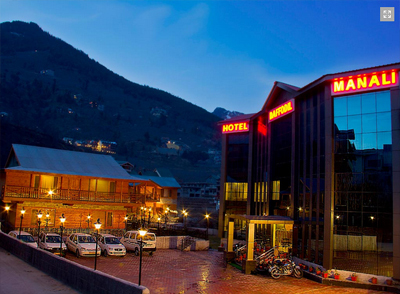 This hotel is located nearby many tourist attractions so don't miss to visit there and getting clicked. 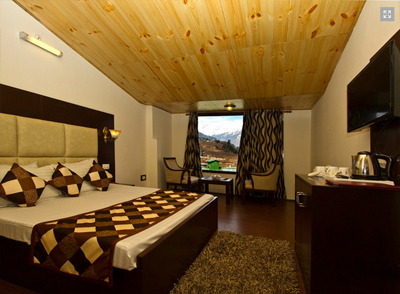 Feel utmost pleasure in its neat and clean spacious rooms. Large windows in all rooms allow fresh air ventilation and offer eye pleasing scenic view. These rooms are classified into three categories: Deluxe, Super Deluxe and Family Suite. Each guest room is equipped with LCD television, telephone, tea/coffee maker and mini bar. En suite bathrooms come with hairdryer and other complimentary toiletries.